As we all know western world is suffering from Islamophobia and a lot of news has been read about Muslims regarding their freedom of practicing the religion. Recently international media reported that a British school banned Ramadan for its Muslims students; claiming it is not good for their health to remain hungry for so long. As per details, primary school in east London has banned children from fasting during the month of Ramadan. 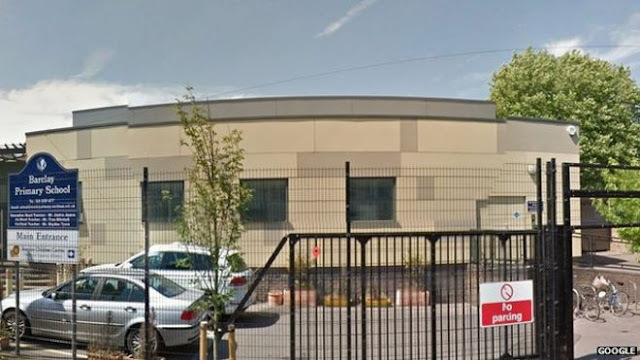 In a letter to parents, Barclay Primary School in Leyton said it has previously had a "number of children who became ill and fainted", or been unable to learn while fasting. The school said it had "sought guidance" and that children were not required to fast during the period. Critics said the move was an overreaction and unnecessary. Ajmal Masroor, Imam and spokesman for the Islamic Society of Britain, said children were not expected to fast, especially not primary school children. He said: "It could have been easily resolved by just speaking to parents. Now we have another negative story against the Muslim community - as if we don't have enough already." The action was "stupidly foolish", he said. Barclay School said the month fell during a hot spell and a busy time of the year with sports days and field trips. It suggested older children who wanted to take part in fasting "do so at weekends". This seems that forcing students not to fast is not just to take care of their health but to pose some negativity about the Islam, as small children already do not fast even in other countries as well. This act was criticized not only in Britain but all over the world.